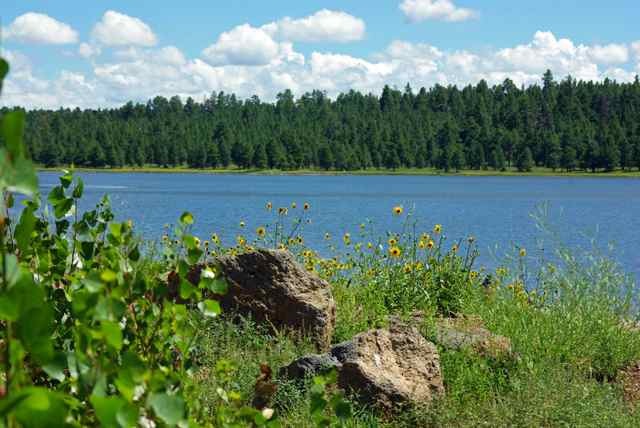 It's not too late visit Upper Lake Mary near Flagstaff. The northern pike bite should be OK. Anglers also can target walleye and yellow perch and largemouth bass. Best part is there are no boat motor restrictions.